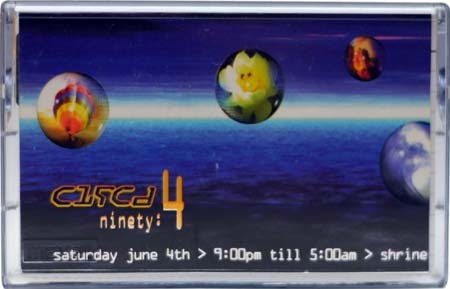 This is the closing set from Circa 94, mixed by DJ Jason Bentley. 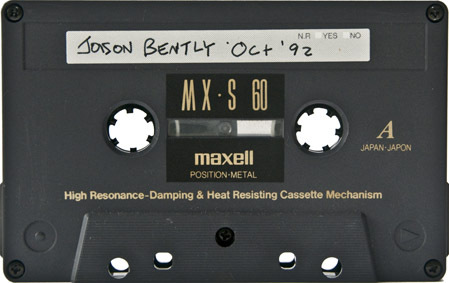 This mixed tape by Jason Bentley is from October of 1992. 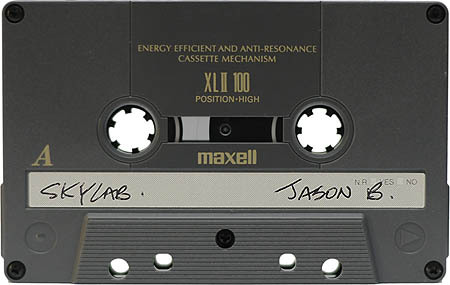 Jason Bentley has been an important part of the Los Angeles music scene ever since his early days at college radio station KXLU, hosting the ‘Illicit Groove’ as DJ Sonic, and he remains so today as the Music Director for KCRW. I wish I could have made it to the KCRW Radioactive party this past weekend but timing and distance were working against me. Did anyone reading make it? How was the music?